Home › entertainment › Is Johnny Depp The Most Overrated Actor Alive? 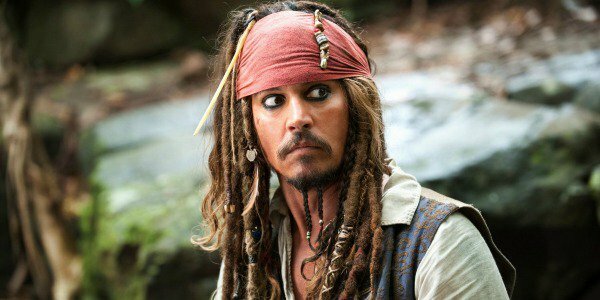 Is Johnny Depp The Most Overrated Actor Alive? 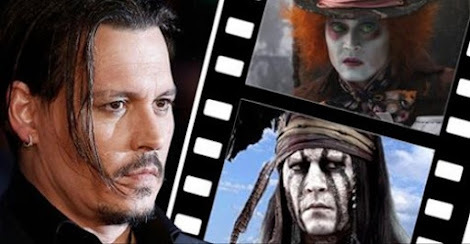 While Johnny Depp is undeniably a great movie star – a high-cheekboned clothes horse with an air of aloof cool who’s usually a bankable box office draw – there’s been very little evidence recently he’s that good of an actor. 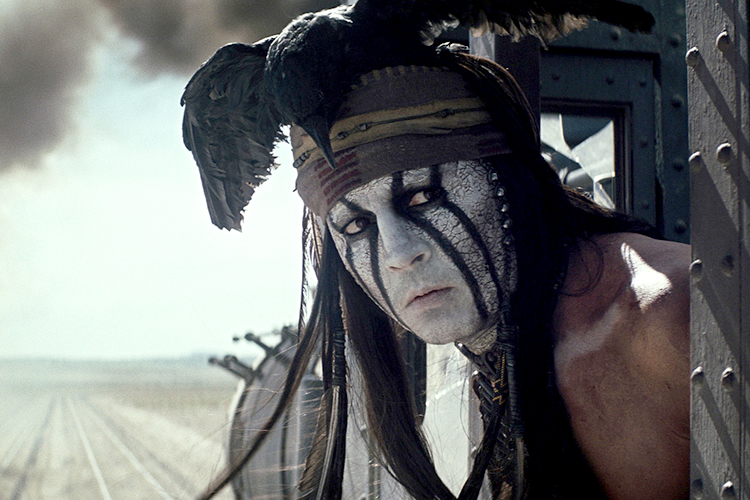 In fact, there’s a lot of justification for thinking that Mr. Depp is massively over-rated. The recent allegations and controversy around his divorce from Amber Heard have shattered Depp’s carefully sculpted public persona of unaffected cool and will probably have led a lot of former fans to see past the tattooed ageing guru schtick he’s cultivated and see that underneath all the facial hair and sunglasses he’s just no longer that great of an actor. 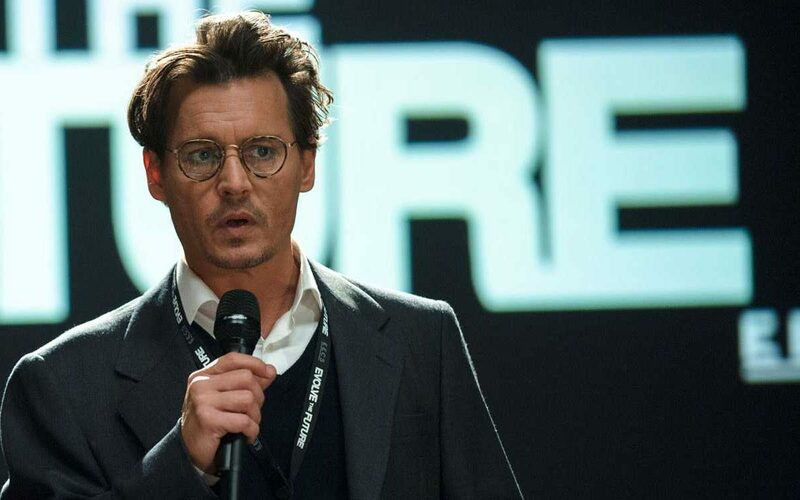 The fact of the matter is that Depp hasn’t really been that good in anything in a while – notwithstanding his recent commendable turn as Whitey Bulger in which he elected to play an actual character for once or his bit as Donald Trump in the derivative yet probably necessary comedy The Art Of The Deal. 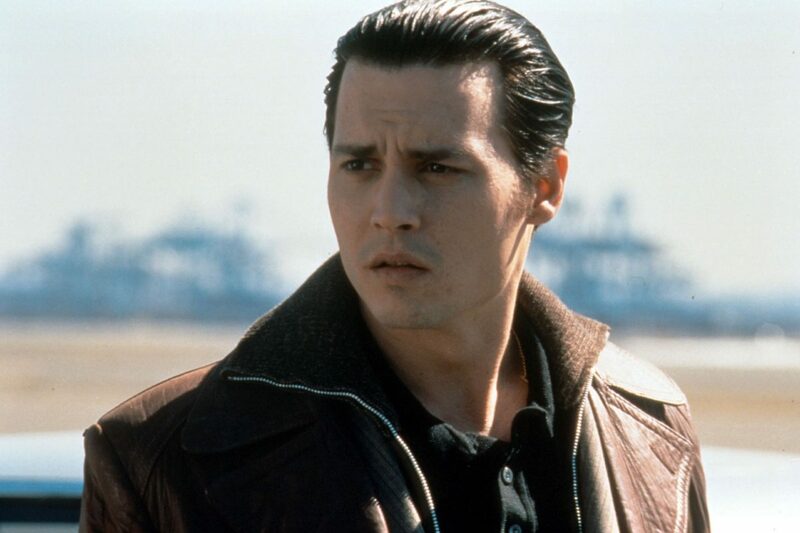 To find a really genuinely good Depp film you have to go all the way back to 2004’s Finding Neverland (with most of the praise being for managing a Scottish lilt that wasn’t too embarrassing) and even then his before that you’re really only talking about Ed Wood, Donnie Brasco and Sleepy Hollow but between that you’ve got a lot of drek to get through. 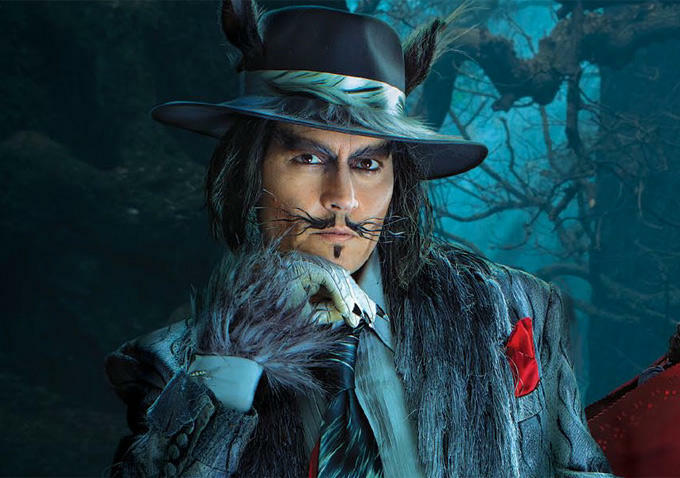 One of the main gripes that film fans have with Depp is that for what seems like the last fifteen years he’s decided to give up acting and instead become some kind of one-trick, manicured show pony who dressed up in silly wigs and prances around in some faux-whimsical Tim Burton fantasy-land affecting an English accent. When he’s not doing that the other half of the time he’s playing an (admittedly entertaining) drunken pirate, again with lashings of makeup coupled with a quirky rolling gait and the now ubiquitous accent – all without really displaying any kind of emotion, depth of feeling or realism. 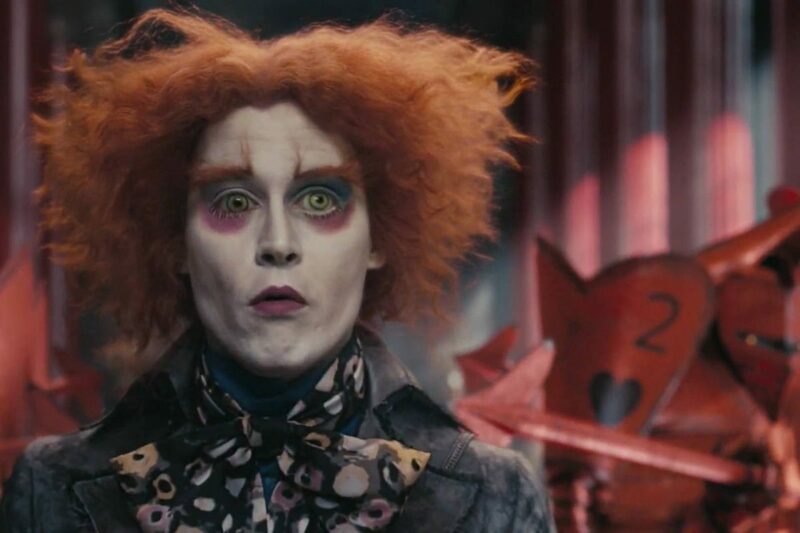 Depp has become a kind of walking artifice, a doll that Tim Burton and Gore Verbinski sporadically plays dress up with. The sad thing is we know he’s capable of amazing things but it just feels like he’s decided to phone it in over the last decade or so and hasn’t really challenged himself with a proper role (at least until Black Mass) – nowhere is that more plainly obvious than in the absolutely godawful Transcendence. 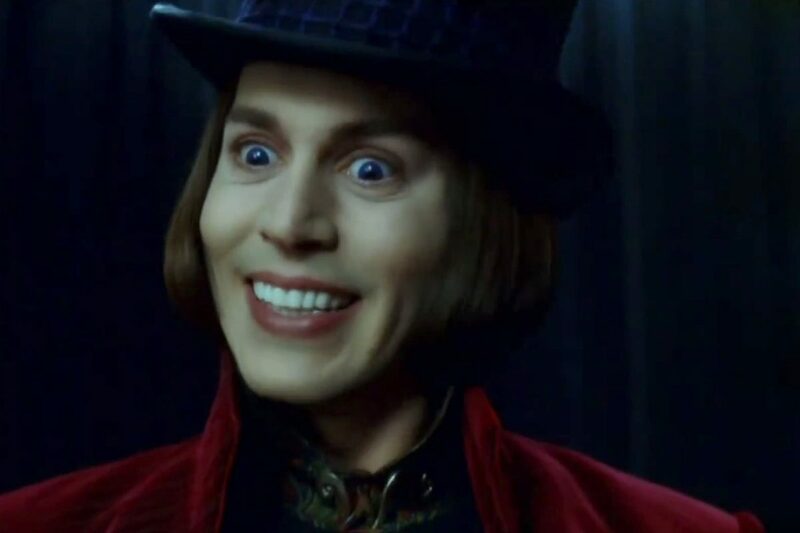 The only thing transcendent about that film was how they somehow managed to get such a good cast to go along with that garbage – it’s one of the silliest high concept train wrecks of all time in which cyber-guru Johnny Depp is assassinated with a poison so to save his amazing, innovative mind or something they decide to download it onto a computer, naturally. It’s the sort of premise Karl Pilkington would pitch yet is given so much sombre weight by the cast it’s almost too hard to watch! 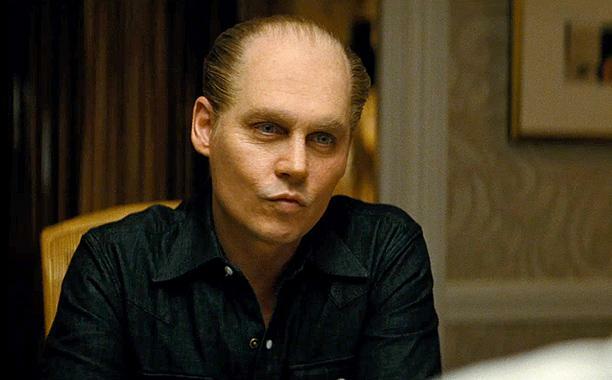 We could spend all day going through the disasters that Johnny has found himself in – The Lone Ranger, Mortdecai, The Rum Diary, Alice In Wonderland – but the point is that somehow, even with this rap sheet, he still manages to be revered and considered one of the generation’s best actors when he’s plainly not. A likeable yet complicated movie star who visits children in the hospital he may be, but a great, great actor, he’s not.